Fly twice daily direct from Brno to the Bavarian capital Munich with bmi. Connect to over 200 worldwide destinations with their codeshare partner Lufthansa. During the past two decades of partnership, CTP and Brno have done great things together. The newly-opened, modern housing Domeq is one of them. Looking for a multilingual job? Grafton Recruitment, s.r.o. is currently represented by 14 offices throughout the Czech Republic. 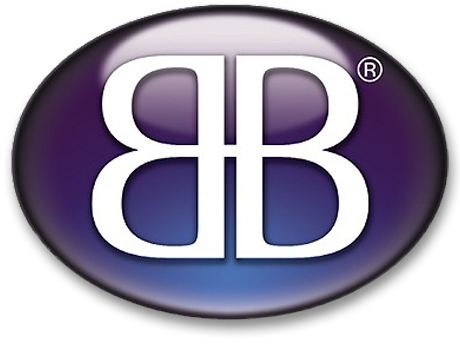 Just like GALA Night, Business for Breakfast connects English speaking people to find common ground. Brno Daily brings English news and events in Brno to expats. It is only natural they have become our media partner. The National Theatre Brno invites you to meet the muse via its three ensembles: ballet, opera, and drama. 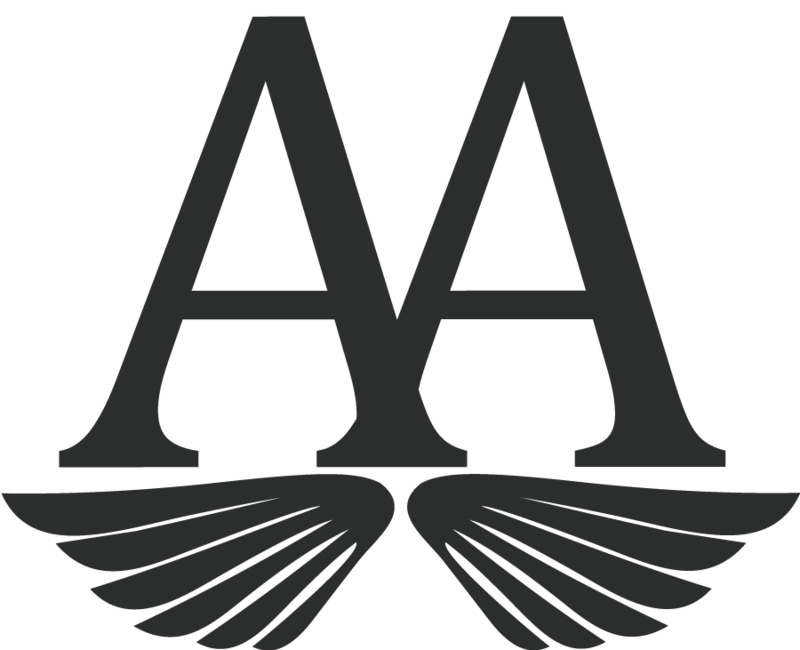 Premium matchmaking and self-development agency owned by Katarina Nemcova providing highly personalized screened introductions through private matchmaking, events, and personal empowerment programs. A Czech family business that is focused mainly on original fashion collections. Their strong points are an interesting design, cuts that fit perfectly, as well as high quality and comfort while wearing. We simply love this couple because they are the best professional photographers capturing those real moments you want to remember from the event. Do you feel a bit lost in the language jungle? Correct will help you find the way! They are able to teach you more than 15 languages, including Czech for foreigners. Ultraprevention Dental Expert. DUO SMILE Follows Unique Dental Care Programme which makes Your Smile Healthy for Life, in record time, every time! Iva Matyášová is a Feng Shui Consultant and Tutor who would like to introduce you to the Words of Feng Shui and help you benefit from its thousands-years-old wisdom. Experience the trip, enjoy the story! Castle Žďár nad Sázavou located is surrounded by both nature and history and so attractive for entire families. 10 years of professional experience makes the team of the Legraf printing-office highly competent to take care of all customers’ requirements. Enjoy a birds-eye view of Brno with AlexAir! Jump on board a private plane and experience a once-in-a-lifetime leisure flight over the beautiful South Moravian scenery”. The biggest optical store in the country (more than 12 thousand glasses, 4 stores in Brno) and the only one with an English website to book your eye examination online. Janečková, advokátní kancelář, is a law firm providing a full range of legal services to clients in all standard legal areas related to their personal and business activities. 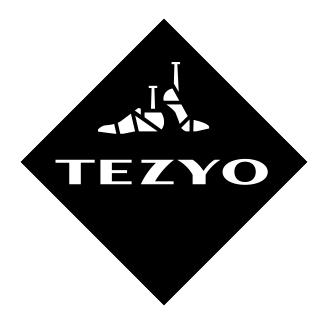 TEZYO is a new fashion brand in the Czech Republic (stores in Olympia, Brno and Chodov, Prague) coming up with original shoes that you will not find anywhere else. 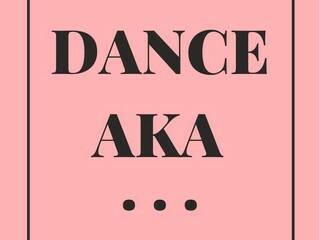 Dance is a conversation between body and soul. Move and have fun during dance and fitness classes in English provided by Anežka Knotková at her Dance AKA studio. Which lady wouldn’t want to look charming at the ball? Zuzana Zigáčková as a Mary Kay independent beauty consultant can help with the make-up part of preparations! 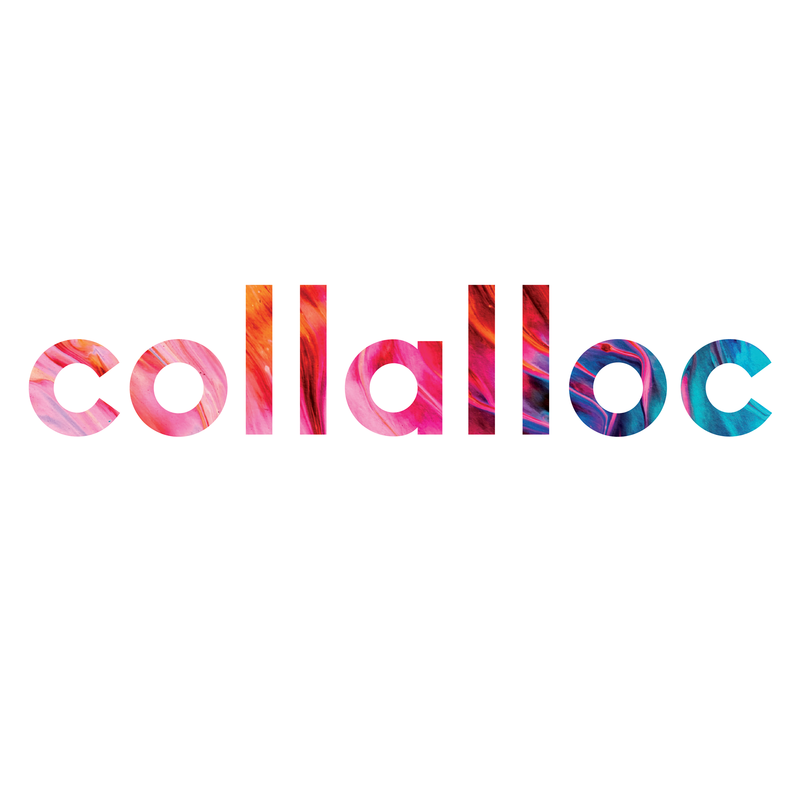 Collalloc is 100% pure bioactive marine collagen, great for your knee pain or locomotive system. By using, your hair & nails become stronger and your skin smoother. Mala is a string of 108 beads. 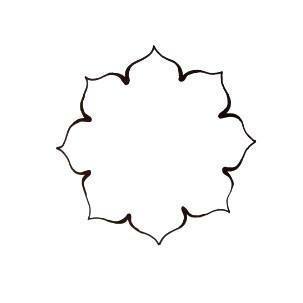 Japa is a meditation cycle of repeating a mantra (silently or out loud) to help one’s mind to rest. More on Facebook. 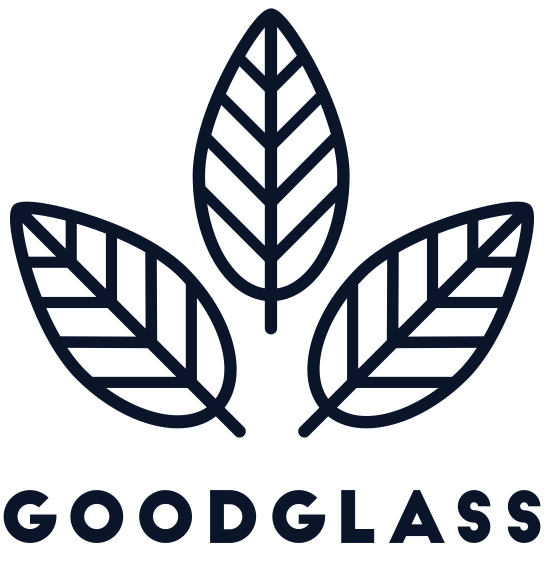 GoodGlass is a local Brno company with big ambitions. Get yours now & help fight single-use products one bottle at a time. GoodGlass will be the only bottle you’ll ever need. Brno Expat Centre provides consultations and assistance to foreign professionals and their families. They also organize seminars and informal meetings full of useful information. 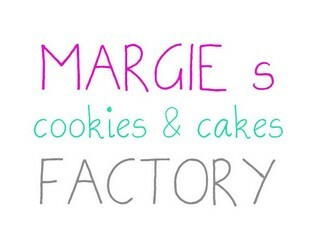 Cupcakes or cakepops made by Margie’s are so pleasant-tasting that having one piece is never enough. Besední dům is their home… We are very grateful that our GALA Night takes place in the residence of Brno Philharmonic Orchestra. and help us make GALA Night an outright event!